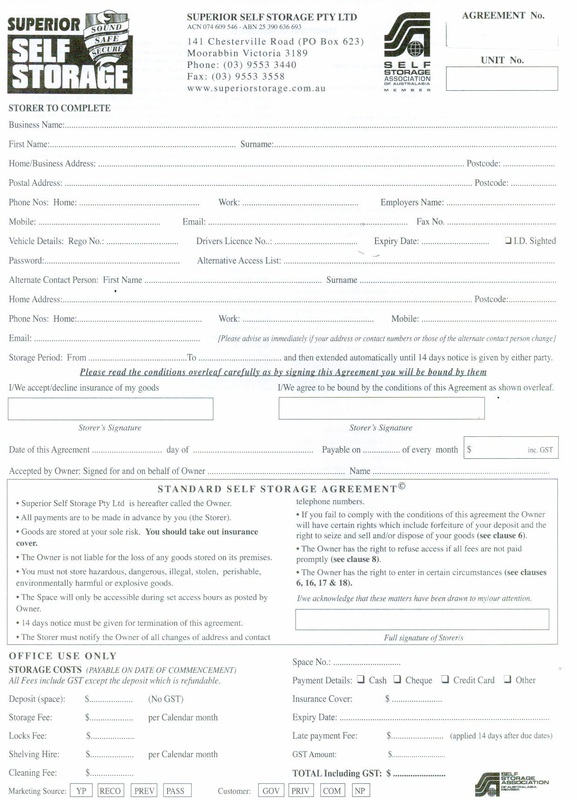 Request a self storage quote in three convenient ways! 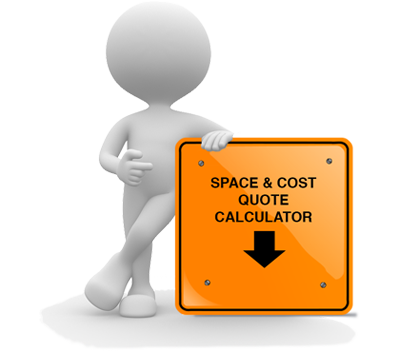 Phone (03) 9553 3440 during business hours for an on-the-spot quote, or have us call or email you! I need a small warehouse. I prefer a shipping container. The type of goods you have. How accessible you want them to be. The way you utilise your space. Need assistance with finding out what storage unit will suit you best? Email one of our staff members for assistance. Or call us on: (03) 9553 3440. We are here to help! Superior Self Storage has over 15 years’ experience in the storage and warehousing industry. Starting out with a single facility containing 41 units, Superior Self Storage now operates in two facilities and has over 500 units. Need assistance with organising pick-ups or removal of goods from your storage unit? Please ask one of our staff members via email. We are here to help YOU! We started out a long time ago ... and we've been looking forward ever since.